Yes, Jay-Z and Beyoncé—two of the music world's most prominent figures, who conveniently happen to be married—made decent progress on a joint album two years ago to address their complex matters of the heart, Jay-Z explained in a new profile with T Magazine. (Specifically, addressing the unconfirmed but heavily implied reports that Jay-Z was a serial cheater throughout their many years of marriage, which the duo each explored on their respective albums.) 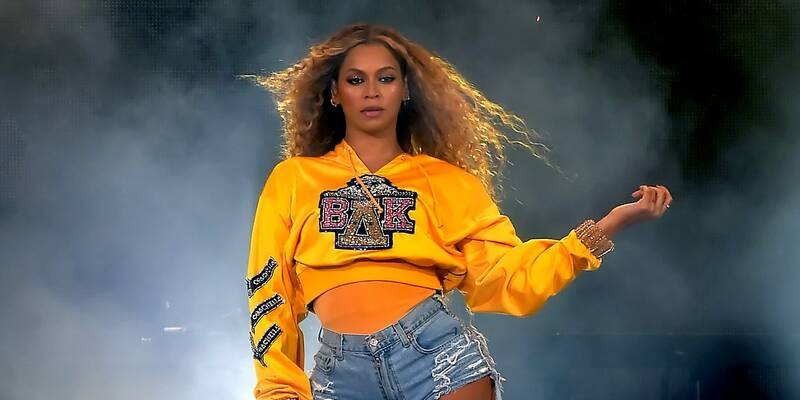 However, Bey’s visual and sonic masterpiece Lemonade ended up getting in the way at the time, so the project was scrapped for the time being. While Jay didn’t specify if that album would ever actually see the light of day—but, man, we hope so—he was forthcoming about the "pain" the couple channeled while crafting Lemonade and 4:44. "[It was] very, very uncomfortable…but the best place is right in the middle of the pain," he explained. "And it was uncomfortable. And we had a lot of conversations. [I was] really proud of the music she made, and she was really proud of the art I released. At the end of the day we really have a healthy respect for one another’s craft. You know, most people walk away, and like the divorce rate is like 50 percent or something ’cause most people can’t see themselves. The hardest thing is seeing pain on someone’s face that you caused, and then have to deal with yourself."